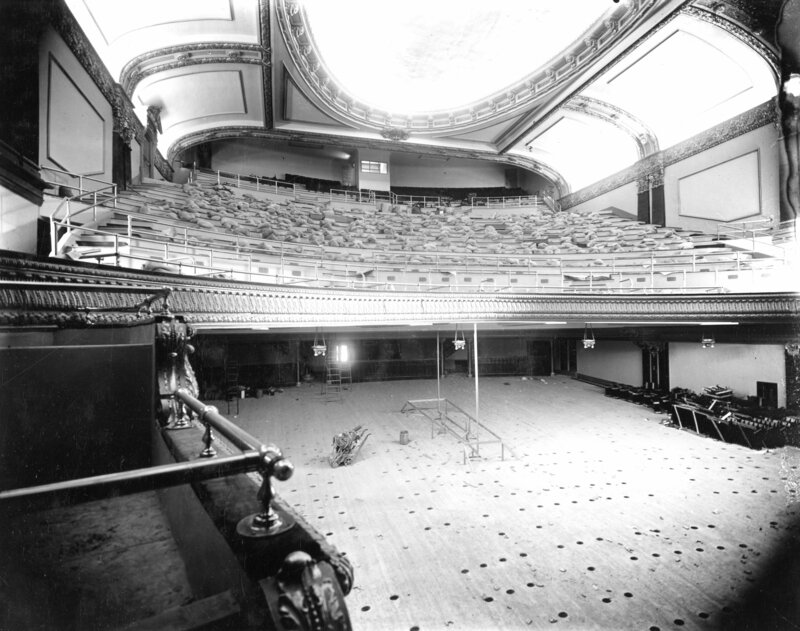 Description 23755 Orpheum Theatre testing of balcony, 1913. Shipler Comm. Photograph #15985.